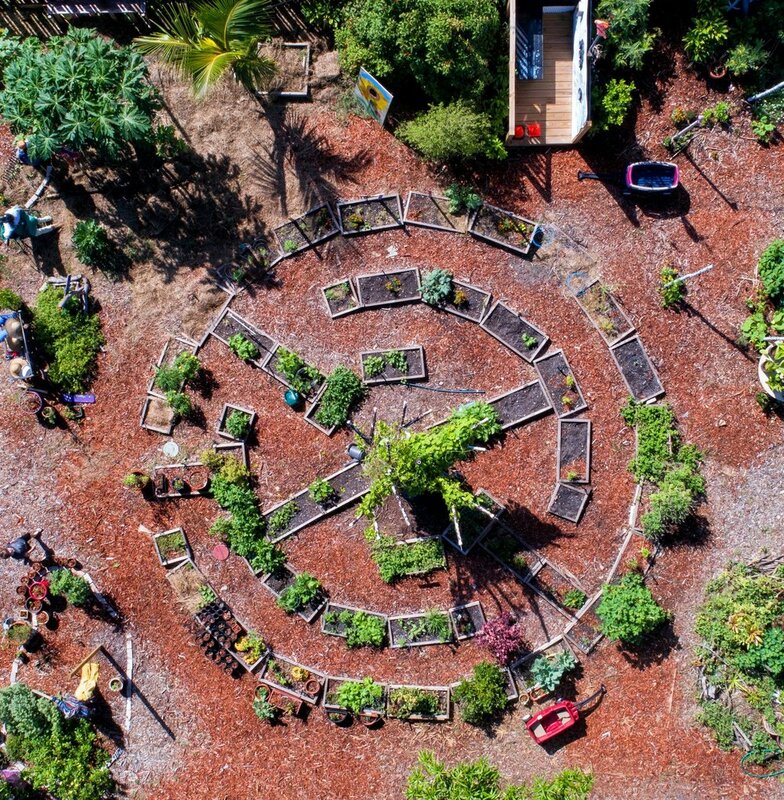 We offer year-round opportunities for groups to experience Science & Nature or Community Service Field Trips to the Delray Beach Children's Garden. DBCG hosts garden tours for groups of up to 25 children. Children enjoy an educational stroll through the lush landscape and learn the name of many vegetables, herbs, fruits and trees. We discuss DBCG's mission and the importance of eco-consciousness and sustainability practices. Visitors are welcome to taste the harvest from our garden. Giving back to our community is a wonderful attribute to instill in children of all ages. DBCG collaborates on many community projects and engages youth in helpful service projects and tasks to support our garden's mission. We also offer eco-craft projects that help raise awareness of environmental issues. We offer custom Science & Nature classes for a an exciting educational group field trip. Subjects vary from botany, the art of horticulture, composting, recycling, flora & fauna, eco-systems, pond studies, weather explorations and more. These classes include both a presentation and hands on experience. DBCG is closed for the month of AUGUST. Maximum of 25 youth participants. Minimum of 8 youth participants. Minimum of 2 adult chaperones. Please email us at info@delraybeachchildrensgarden.org with any questions.